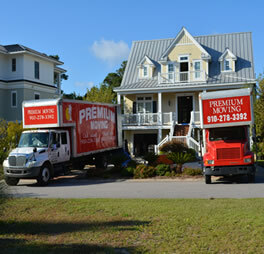 Premium Moving, Inc. - Moving Company in Southport, Oak Island and GreensboroPremium Moving, Inc. Premium Moving is a North Carolina moving company, located at the Oak Island area of Brunswick County and in the Greensboro area. We specialize in home, office and business moving. 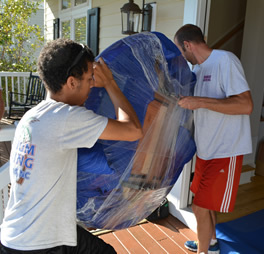 We provide long distance moving, as well as short distance hauls. When you need a helping hand, call Premium Moving for a professional mover that is quick, dependable and ready when you are.